Your Southeast Texas church’s sign is the public’s window into the experience your church has to offer. It can invite them to a fellowship meal or provide them with an inspiring message or Bible verse. 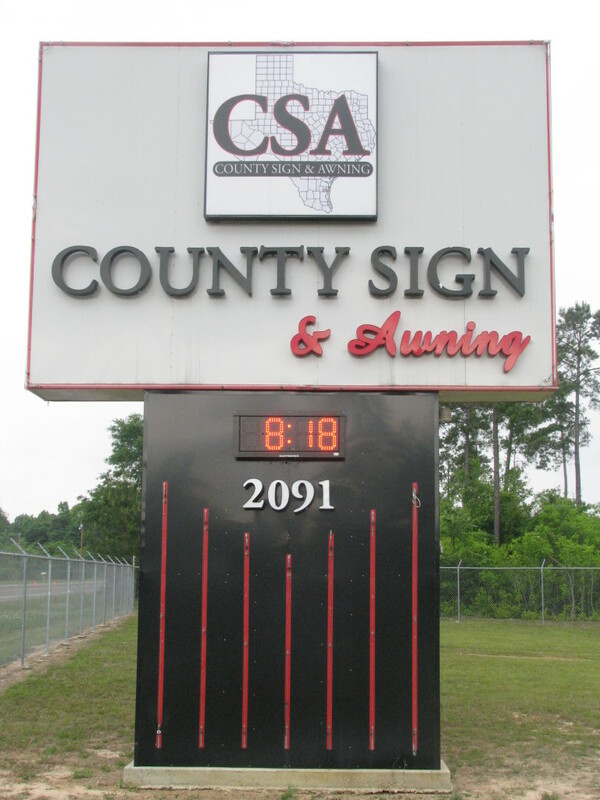 Whether your old sign is faded and broken or if it time to install a brand new digital sign, County Sign and Awning takes pride in doing quality work for the Southeast Texas church community. 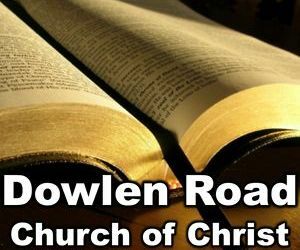 Is your congregation ready for a new Southeast Texas church sign? 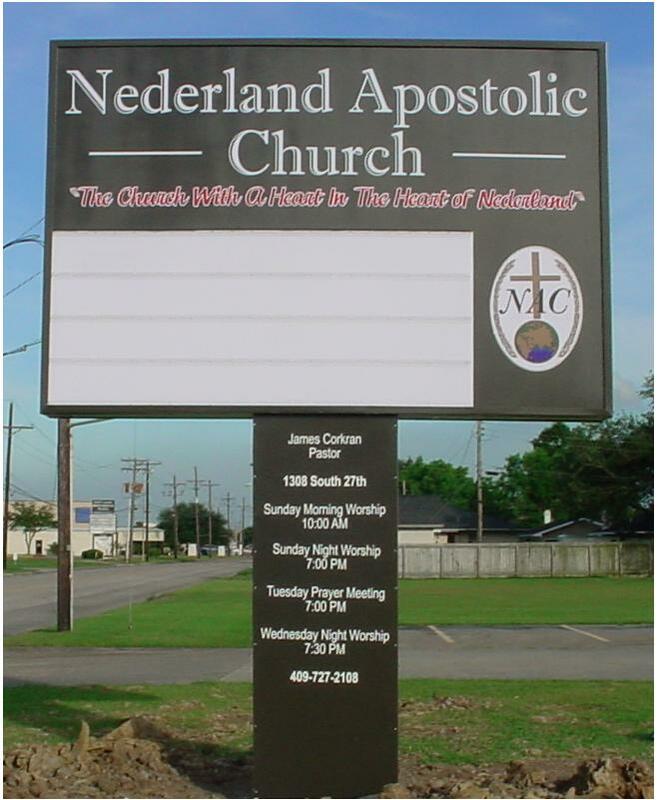 Whether your focus is budget friendly or state of the art, County Sign and Awning will help you with the just right Southeast Texas church sign for your style – and budget. 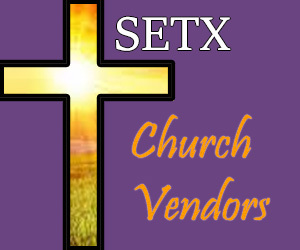 You can also check out our SETX Church Vendor Guide. 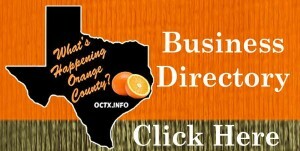 SETX Church Guide is your online magazine for the Southeast Texas church community, online and local 365 days a year. 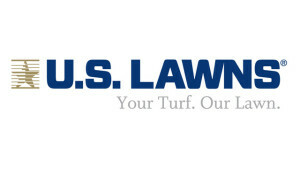 We look forward to bringing you the latest Southeast Texas Christian news, events, and inspiration. 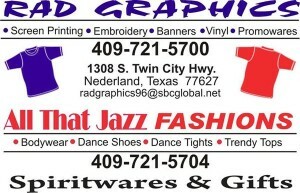 Would you like to know more about today’s spotlight Southeast Texas Church Vendor?